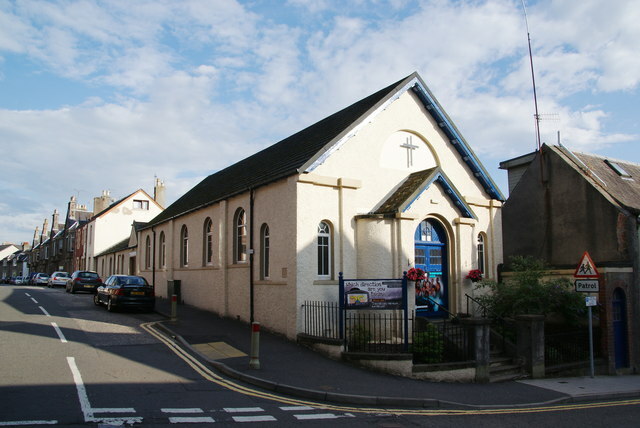 The Aquinoe Learning Centre Charitable Trust has received a donation from Crieff Baptist Church which will be used to purchase musical instruments. These will not only be used in the school itself, but also for Christian services which are held in the school on Sundays. Thank you so much to the congregation and elders of the church. Make a secure donation by credit card and PayPal.